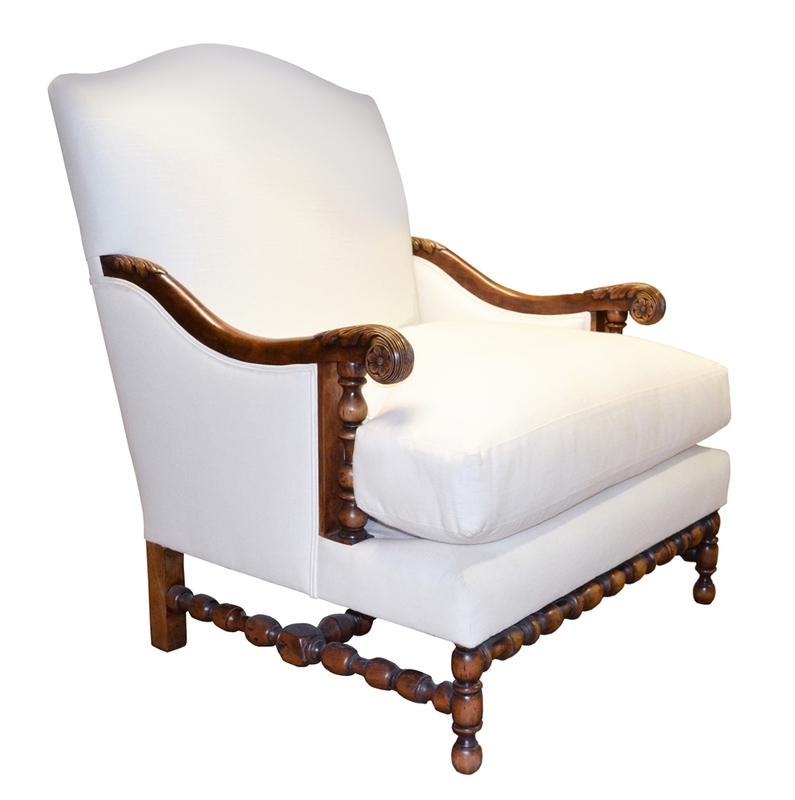 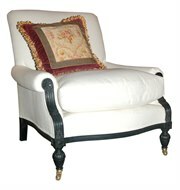 The Gascogne Marquise is a larger version of our Gascogne Bergere. It has a wonderful seating depth and width, and if you want chairs you can spend hours in, these might be the perfect ones. 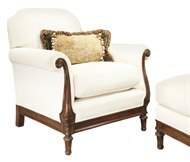 The chairs are shown in a 50/50 goose down fill, and can also be done in poly/down for a slightly firmer sit. 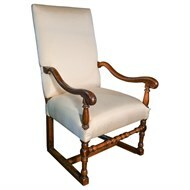 The chairs are available in any finish, and any fabric you supply.